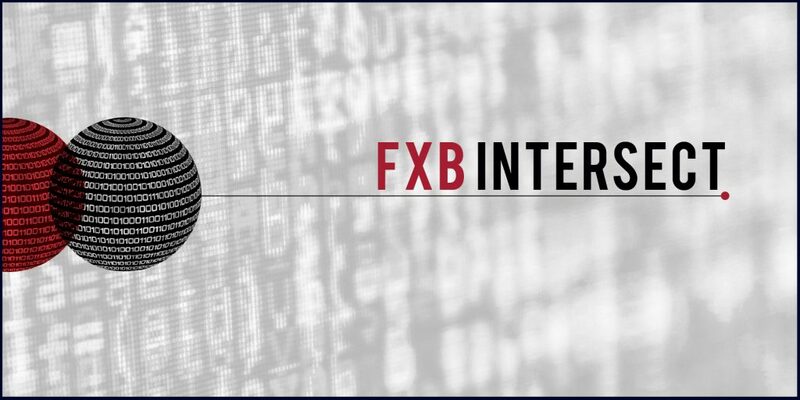 The FXB Intersect Program supports the Center by applying cutting-edge tools in data science, visual analytics and digital health to the Center’s research, training, advocacy, and field-practice programs. IDHN is a Harvard-wide research and policy collaborative focused on the development of a patient-centric, provider-friendly, API-enabled health exchange ecosystem. Our team of scientists from India and Harvard is developing scalable prototypes for health data exchange that will build on the core principles outlined in our ROADMAP, published here. FXB Intersect, in collaboration with Professor Caroline Buckee’s lab at the Center for Communicable Disease Dynamics (Harvard Chan), others at Harvard Chan, colleagues from Carlos Albizu University in Puerto Rico, and FXB Fellow Dr. Jay Lemery (at the University of Colorado), conducted a household-based survey of over 3000 households in Puerto Rico, to determine the impact of Hurricane Maria on all-cause mortality on the island. The team adopted sophisticated geospatial mapping and analytic sampling techniques to select a statistically robust and representative sample. The findings are substantial and have great bearing on both US and global response. The study published in the New England Journal of Medicine in May 2018 estimates a death rate of 14.3 deaths per thousand [95 % CI 9.8 to 18.9], between September 20 (date of hurricane Maria) and December, up from a rate of 8.8 at the same time in 2016. The mobile, cloud-based EMcounter disease surveillance system has been deployed in a variety of settings including at the world’s largest mass gatherings. Using human-centered design, dynamic data visualization tools, and smart technology, EMcounter has brought state of the art disease surveillance tools to low resource settings. This low-cost intervention has the potential to improve healthcare quality, safety, and accountability at scale. XHI, launched in 2017, in collaboration with the Harvard South Asia Initiative, partners with public and private sector stakeholders in India (and researchers at Harvard) to support the secure seamless exchange of health information for advancing health care delivery, quality, and safety. The Initiative follows the “Exchanging health information” seminar, sponsored by the Radcliffe Institute of Advanced Study. With a focus on emerging economies, and using India as a case study, seminar deliberations focused on the adoption of API-based health ecosystems to promote health information exchange securely. Discussants sought to describe health information data-ownership in terms of “consent” and “access,” and emphasized the need for bringing existing laws in step with emerging technologies. Partners: National eHealth Portal of India, Indian Council of Medical Research, Gates Foundation, Apollo Hospital, HN Reliance Foundation Hospital, Columbia Asia, IBM, Oracle, OpenMRS, ThoughtWorks, India Stack, Digital Asia Hub, and others. Sponsor: Radcliffe Institute of Advanced Study. 3T studies the impact of simultaneous deployment of Task-shifting, Technology and Training on improving healthcare delivery in resource-poor settings. The project will augment healthcare delivery by providing additional training, mobile technology and decision-support to healthcare providers including non-physicians and non-allopathic physicians in two districts in India. Building on Dr. Leaning’s extensive research in complex humanitarian emergencies, this project seeks to build prediction models for signaling mass atrocities, by monitoring hate speech in all traditional and modern modes of communication including news and social media. 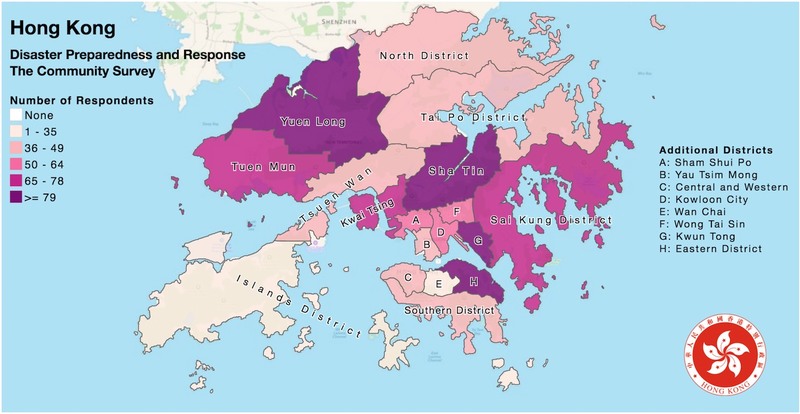 In 2015, the FXB Center led a large multi-institutional study to map disaster preparedness training needs in Hong Kong. The Scoping Study included interviews with over 1000 residents of Hong Kong, over 200 first responders and 25 key policymakers and resulted in recommendations for the disaster response community at large, and the HKJC DPRI in particular. Study findings were shared through a series of policy briefs, conferences, a white paper and an interactive, dynamic data visualization tool aimed at allowing policymakers to query the research findings more easily. 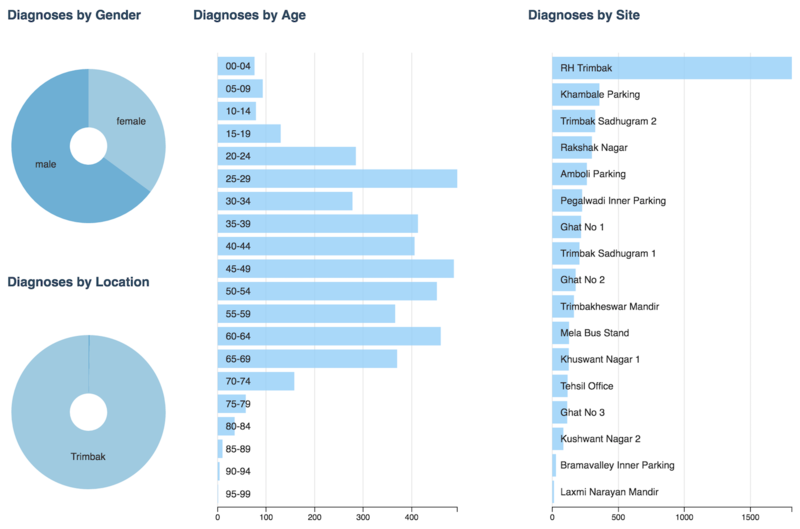 In 2016-17, FXB researchers, supported by the Harvard South Asia Institute and the Tata Trust undertook an exhaustive mapping exercise of health information flow across multiple nodes in the primary care delivery system, and across various vertical programs and tiers of care. The project, scheduled for completion in the summer of 2017 will demonstrate opportunities to eliminate redundancy and waste-age in data collection, transfer, and storage. The analysis will a) help optimize person-hours spent in data entry versus providing actual clinical care; and b) provide the only network map of health information flow to help design an API-based mobile data collection, analysis, and retrieval system in the State. For more information about the Data Science and Emerging Technologies Program at the Harvard FXB Center for Health and Human Rights, please contact Satchit Balsari or Arlan Fuller.